Meditation is a natural state of mind. Meditation is one habit that actually keeps us mindful and calm to experience the momentary life. This is the habit that we all should pursue not just because of its benefits but also keep you acquaintance to yourself. It helps to realize the true “I” within us which became faint due to the course of time. We have become so busy that life becomes a task list and the whole life we are just completing the task list some tasks we do it properly some we don’t but life seems more mechanical and superficial and we start losing ourselves. Meditation is the natural state of mind that comes with the existence of our own nature. Meditation is the highest state of mind declared by the great yogis and sages. This highest state of meditation brings the clarity in the consciousness of mind to experience the inner bliss that leads to a balanced life. The habit of daily meditation keeps you interact with each moment of your life more consciously. Daily meditation not only keeps you calm but also creates a positive energy in your mind to tackle daily work more efficiently. 1. Meditation keeps you calm & relaxed. 2. Meditation developed mindfulness in you that keeps you aware of the present moment. 3. 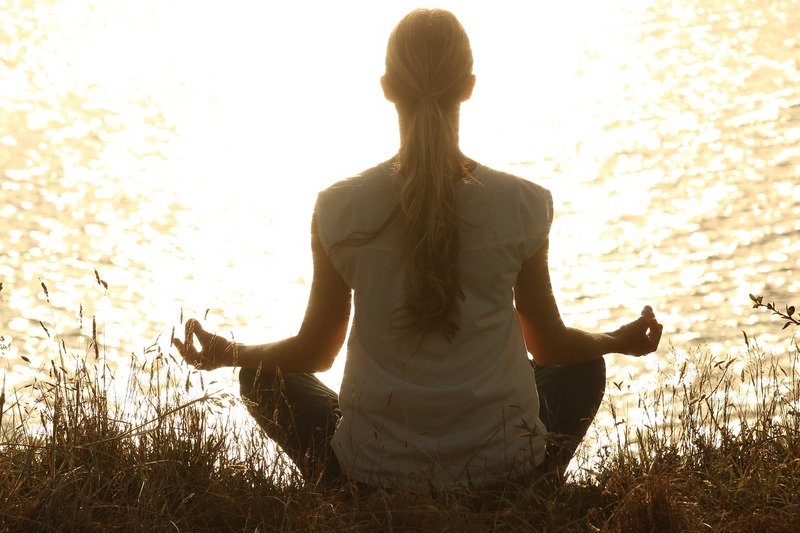 Meditation creates a focused and concentrated mind to do thing more efficiently and bring full productivity to you. 4. Meditation develops a positive energy within you and keeps you motivated. 5. Many research shows that meditation has positive effects on your physical health like improved metabolism, healthy heart, controlled blood pressure etc. These are some benefits that we can be penned down but the real benefits of meditation will be realized when you start practicing it. 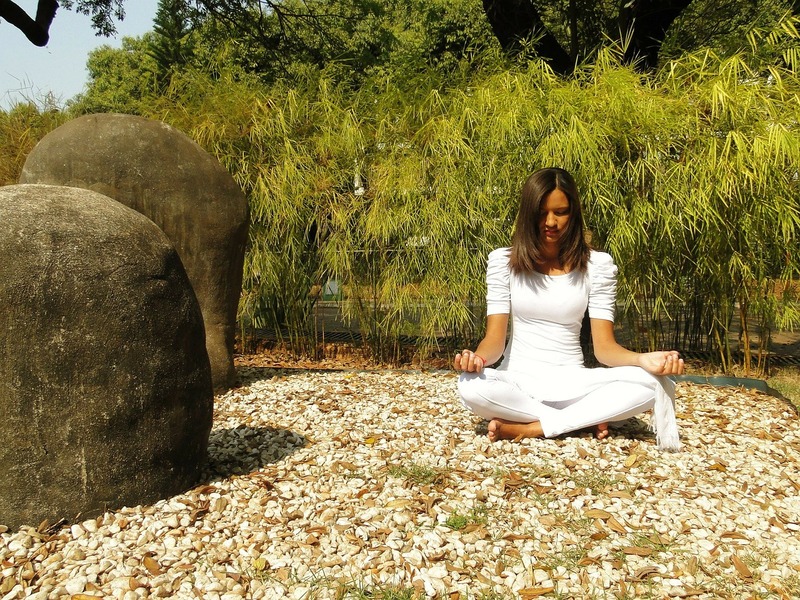 How to Make a Meditation a daily Habit? 1. Devote and start meditating 5 minutes daily: You can start the meditation daily with a short period of time like just spare 5 min daily for the meditation practice you can increase as per yours. You can choose the practice time in a general way like in the morning as you wake up or in the evening after the office. 2. Choose a peaceful place to start the meditation: You can choose a silent spot in your home for the practicing a meditation. Generally, early morning is the best time to start with but you can practice meditation at the park, on your office chair or any place where you can sit quietly. As you enter in the meditative state the external noises will evaporate. 3. Sit in a relaxing posture for the meditation: To start the meditation after having a quiet spot you just need to sit comfortably you can sit on the mat or the chair that doesn’t matter only thing that is important is the posture should be erect and relaxed. 4. Create Focus: Meditation starts with the development of single-pointed concentration or focuses on the object. The object can be breath, the tip of the nose, center of eyes etc. It depends on what makes you comfortable. Breathing seems to be the best to start meditating, close your eyes and starts watching your breathing. Breathe slowly in a normal manner. As a matter of time, the wandering thoughts of mind start vanishing, as the focus becomes stronger. There are many celebrities and the top businessman adopt the habit of meditation in their daily life like Eva Mendes, Rupert Murdoch, Bill Ford, Oprah Winfrey and many more. The Habit of meditation brings the balance and the bliss in the life. Buddhist Meditation and Its Types.